This is a veritable embodiment of the Sun itself. 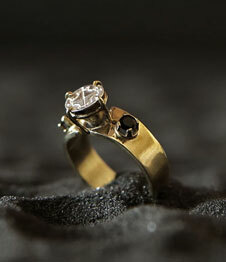 Success, fame, health, longevity, vitality and spiritual illumination. Clarity of vision, mental focus and unwavering optimism. 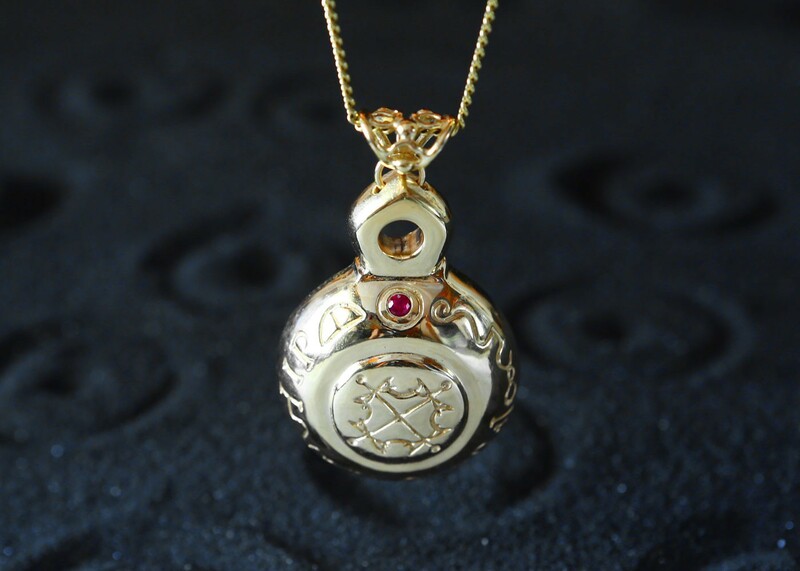 The Sun Talisman enhances willpower, self-confidence and one's sense of identity. 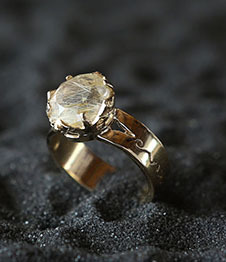 It is a Talisman for protection as well as success and fame. The sun is the Giver of Light and as such is responsible for illuminating the darker areas of existence and reality, shedding light on matters previously hidden and rendering them visible to our own awareness and to the world at large. Such matters arise from the dark depths of the Unconscious Underworld of the Psyche and are 'reborn' in the spectrum of visible light, where they receive the 'Breath of Life', rectifying our awareness and rekindling the connection to our authentic Selves. 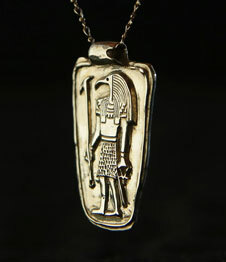 The Sun Talisman strengthens our Presence, our innate Self-Mastery and the sense of being our own Authority. 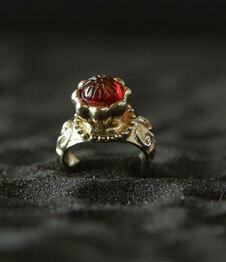 Just like the Sun itself, it symbolizes the Central Fire and was venerated in antiquity as a Talisman for Royalty. Just like receiving a renewed influx of fresh blood to the Heart, the Sun Talisman, when worn, awakens in us the Spark of Life and the Fires of Creation. This Talisman is created when the Sun is in Aries (its sign of Exaltation), rising at its own ordained hour of the day, with the Moon in Leo (thus ruled by the Sun) and with Mercury joyfully inhabiting the First House of the Talisman's Horoscope. 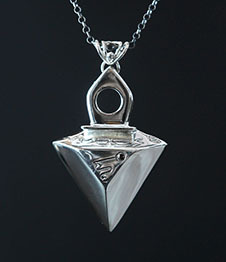 This unique mixture of energies bestows on those who wear the Sun Talisman recognition from their surroundings, as well as popularity and a desire to be close to them, to 'bathe in their light'. This Talisman is endowed with abundant Fire energy, which makes it ideal for promoting creativity, joy, vitality, health and a long and productive life. 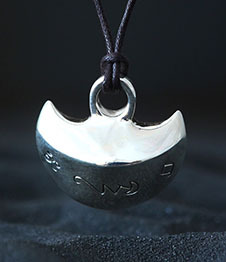 It is invaluable in assisting those who wear it to find their true goal and purpose in life. To connect with their genuine motivational driving force. With their Inner Power and with their own 'Center of Gravity'. Just like drinking from the 'Fountain of Life'. The Sun Talisman connects us to the Source of all Creative Energy. The very same energy which preserves life, vitality and clarity of perception, along with awakening our potential for active creative expression. 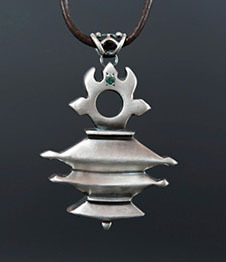 The healing effects of this Talisman's energy signature revolve around issues of self-confidence. Finding one's goal and purpose. Restoring one's good spirits, vital currents and joyful temperament. According to ancient tradition, the Sun Talisman is recommended for issues involving the heart, the head and the eyes in particular. 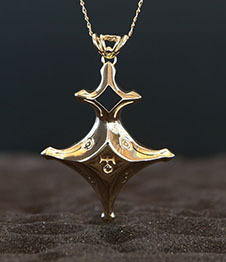 Tradition recommends wearing the Talisman for the first time on a Sunday (the day of Sun), while you are by yourself, imagining what it is that you desire most from it. 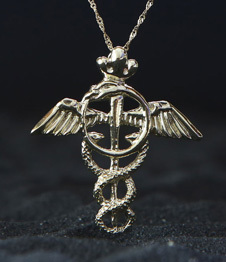 Be specific and detailed when formulating your wishes, and at the moment of actually wearing the Talisman, imagine yourself in the situation you wish to be in. 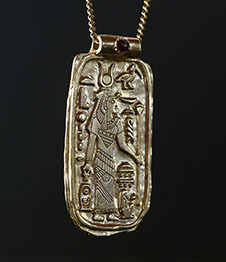 “If the seal is made when the Moon is in Leo and in aspect with the Sun, will bring honour from kings, to whomever wears it, and one’s position will be elevated and all their needs being attended to. All anger towards you will turn into admiration. No one will be able to harm you with any evil and nothing will block your way”. Common names –The father of all mankind, Titan, Sol (Roman mythology), Helios (Greek mythology), Ra (Egyptian mythology), Surya (Hindu). Mineral kingdom – Diamond, Ruby, Jacinth, Chrysolite.